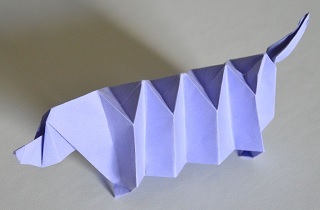 The art of origami can be very basic or very complex and appeals to a wide range of people from diverse backgrounds such as art, mathematics, science and music. Origami is currently being designed by paper engineers for both the medical profession and space exploration. Things that can be folded can be unfolded. The informal origami workshops aim to provide you with the necessary skills to undertake models either in class or out of class. Lots of patience will be helpful! 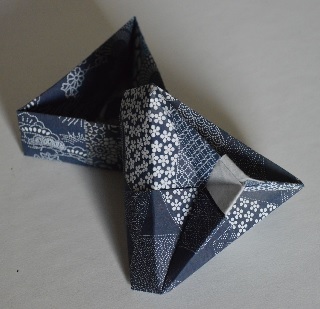 The Origami Interest Group will be facilitated by three very experienced origami practitioners. 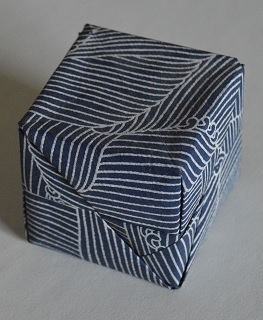 Valeen Chow, Ted Downard and David Harrison are founding members of the Foothills Origami Guild. They work individually on their origami but also have a long experience in teaching workshops for students, teachers and company employees.